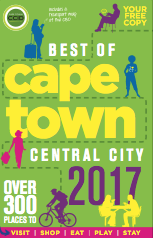 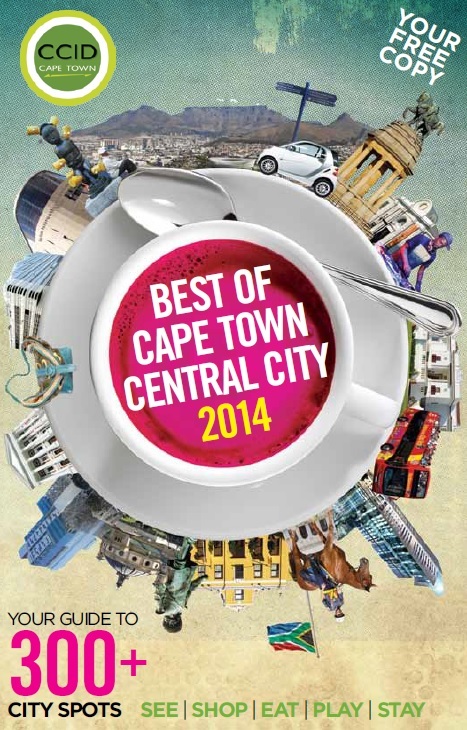 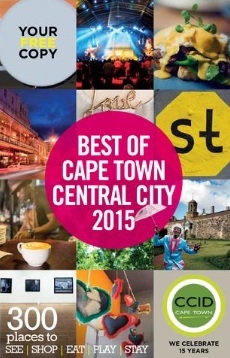 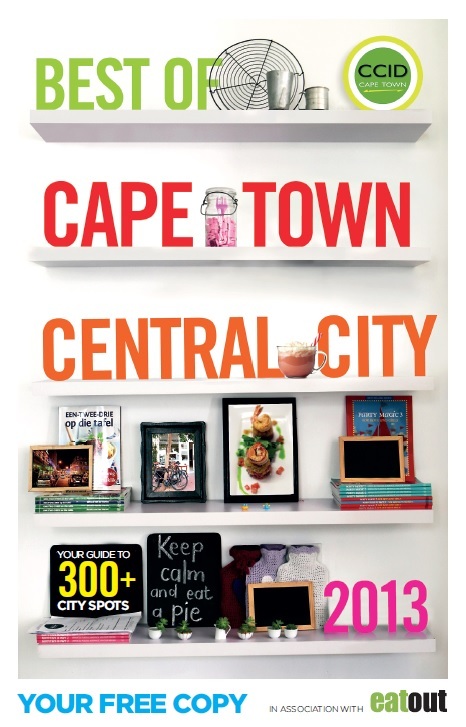 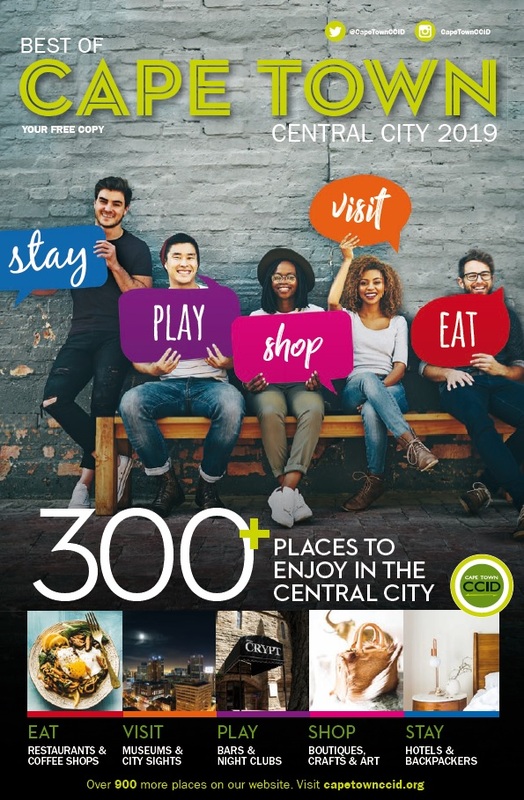 The Best of Cape Town Central City, produced annually for the CCID by New Media Publishing, is an entertainment, shopping, sightseeing and culinary guide to the Cape Town CBD. 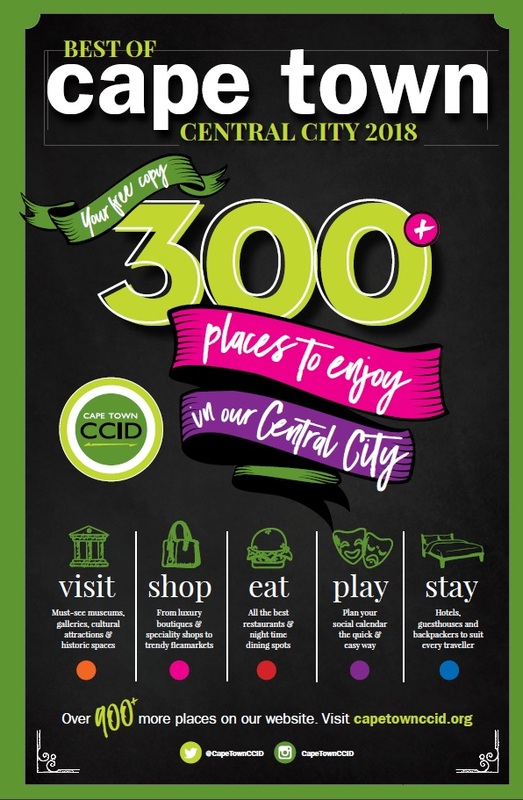 Each year, 60 000 copies are printed and distributed free of charge to various venues in the Central City and beyond such as selected restaurants, shops, offices, accommodation establishments, visitor centres and residential areas.To view or to download a PDF, click on the cover or date below. 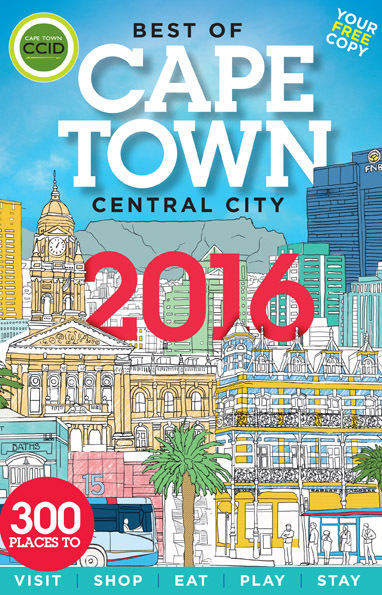 If you’d like to receive copies, free of charge, please email aziza@capetownccid.org. 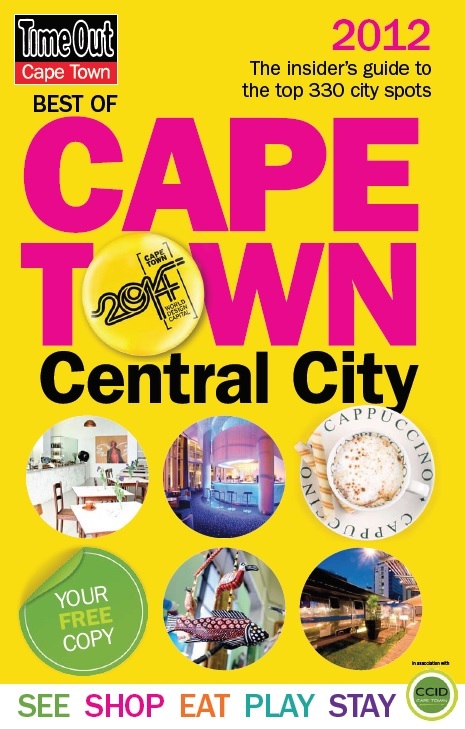 And if you’d like to advertise in the guide, please see the rate card here and email anel.duplooy@newmediapub.co.za.